Thanks for all your support for me in the years leading up to, and now one year beyond, the kidney transplant I received on July 29, 2016. Once again, I am participating in the London, Ontario Kidney Walk, raising funds for the Kidney Foundation of Canada. The Walk will take place on September 24. Between now and then I would appreciate any donations you are willing to make for this cause. Did you know that the largest proportion of those in need of a transplant are those waiting for a kidney? Sad to say, those numbers are increasing. 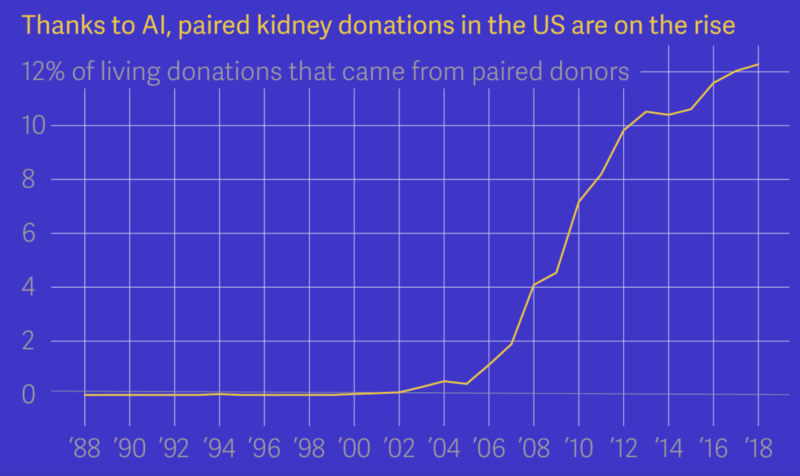 Among other things, the money you donate will help to fund research into finding more effective ways to respond to kidney disease and to support those with kidney disease. Please follow this link to my Kidney Walk page and click on the green rectangle with “Donate Now” written on it to make a donation as you see fit. This entry was posted in Uncategorized and tagged Culture and organ donation, how do I donate an organ?, How do I save a life?, kidney disease, kidney donation, kidney for russ, Kidney Foundation of Canada, Kidney Walk, kidneyforruss, London ON, organ donation, organs on August 23, 2017 by kidneyforruss. You may have seen this in the media recently. It’s a very moving story about a father who had lost his daughter, Abbey Connor, to drowning, travelling by bicycle to raise awareness about organ donation. 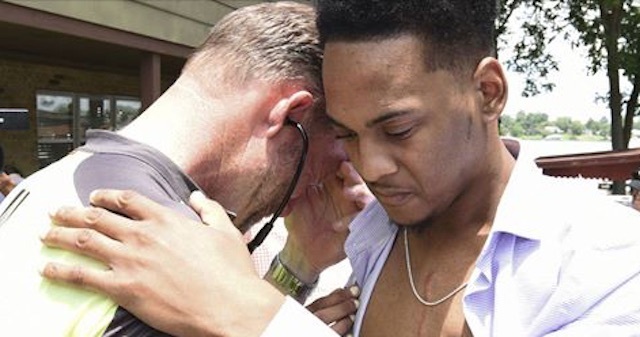 He arrived at his ultimate destination, the home of one of the recipients of his daughter’s donated organs, specifically, Loumonth Jack Jr., who received his daughter’s heart. 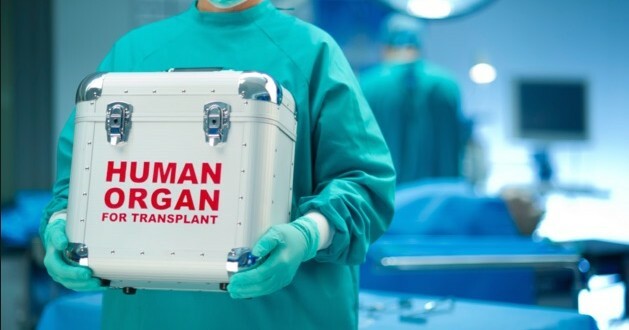 Although the emphasis is rightly on the power of organ donation to change lives, in this time of ongoing racial tensions it probably should not be lost on those who view the video that the donor was a young white woman and the recipient was a young black man. Does it not make the embraces between father Bill Connor and Loumonth and his various family members all that much more powerful? This dad couldn’t contain his emotions when he heard his daughter’s heartbeat for the first time in six months. That’s because 21-year-old Loumonth Jack Jr. was first diagnosed with a rare heart defect in January, and he was only given ten days to live unless he underwent a heart transplant. In the very same week, Abbey Connor was found unconscious at the bottom of a hotel pool while on vacation in Cancun, Mexico. Connor was then taken into a Fort Lauderdale hospital where doctors discovered that she had irreparable brain damage. Connor’s organs were harvested and Jack Jr. became the lucky recipient of her heart. This entry was posted in Uncategorized and tagged Culture and organ donation, ethics of organ donation, ethnicity, how do I donate an organ?, How do I save a life?, kidney for russ, kidneyforruss, organ donation, organs, Race and organ donation, video on June 24, 2017 by kidneyforruss. Those in need of an organ transplant recognize that their well-being is often, almost always, the consequence of a tragedy. This article from CTV News Saskatoon illustrates that situation. The wife of a man who was killed during an armed robbery in La Ronge said she’s “just amazed” with how his donated organs are helping others. Simon Grant’s organs were donated after his death in April. 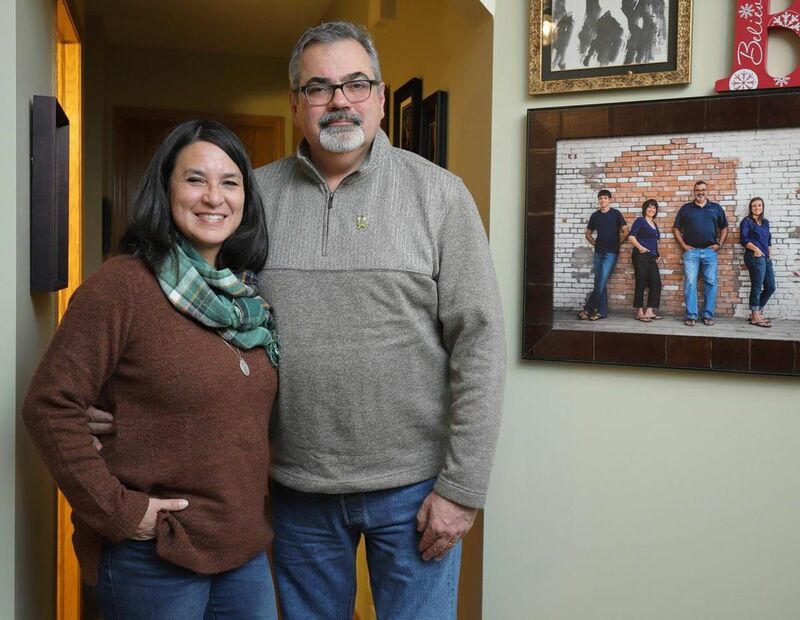 His wife, Cora Laich, received a letter from The Saskatchewan Transplant Program earlier this month that says how his donation is benefiting others. Laich said the letter brought tears to her eyes. “It was almost unbelievable to think … Simon’s organs were in other people’s bodies and that they were living on in their bodies,” Laich told CTV Saskatoon. The letter said Grant’s lungs, liver and kidneys had all been transplanted successfully. The person who received his lungs is doing well and “in awe of the gift,” according to the letter. His liver was transplanted successfully and two different people are off dialysis and doing well, thanks to his kidneys being donated. This entry was posted in Uncategorized and tagged Culture and organ donation, dialysis, ethics of organ donation, how do I donate an organ?, How do I save a life?, kidney donation, organ donation, organs, video on May 31, 2017 by kidneyforruss.